It distorts the truth, sways opinions, and has the power to impact elections. 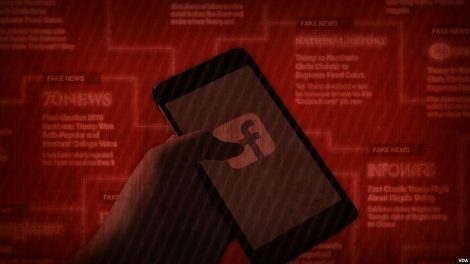 Fake news is in the news and on the minds of people concerned about its influence. Lafayette has been weighing in on this increasingly important issue. As fake news becomes more sophisticated, it’s important for students to be able to recognize it. All of us for that matter. 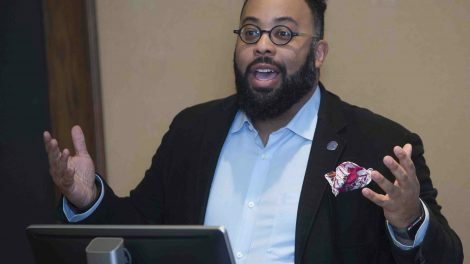 Kevin Young, author of Bunk, visited campus to discuss the trouble people have distinguishing between what is real and what is fake. A faculty panel talked about truth in news from their disciplinary perspectives: philosophy, film and media studies, computer science, government & law, and Asian studies. Ana Luhrs, reference librarian for the government and law department and Skillman Library, talks about fake news and gives tips for identifying it. To learn more, visit Skillman Library’s webpage on spotting fake news. This is a wonderful initiative. Unfortunately, I doubt the Fox, Drudge and Breitbart crowd are teachable.